There are many products sold out for human beings to take care of their beauty and skin. It is just same with pets, there is a wide range of products for skin treatment especially for dogs and cats. If you own a pet, you might be having a pet care kit. Make it sure you add the skin treatment products to your kit to treat the specific problems such as allergies and parasites. Most of the pets are taken to the vet for itchy skin problems. All the skin problems of dog starts with an itch. To get relief from the itchiness, he finds the only way is to scratch himself. He may try to scratch his ears, face or body with his rear legs. You can find your dog rubbing his face with the front paw or on the carpet. He may also keep licking his paws and tummy, If your dog does excessive licking then he may lose his hair from those areas and may get patchy dark pigment on the skin. Unfortunately, there are many dog skin disorders that cause your pooch distress. The entire body can be restored to optimal health, which is reflected in the condition of the hair and skin. Flea allergy dermatitis, eczema and other issues of skin in pups are common problems in all ages and breeds. Nowadays, there are many easy options available for treating the skin conditions. 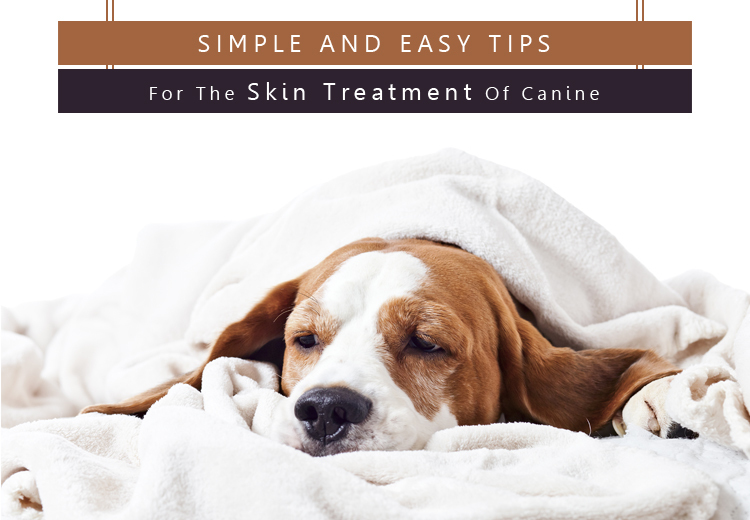 You can use Anti-bacterial pet shampoo, antiseptic lotions, and creams for skin treatment. 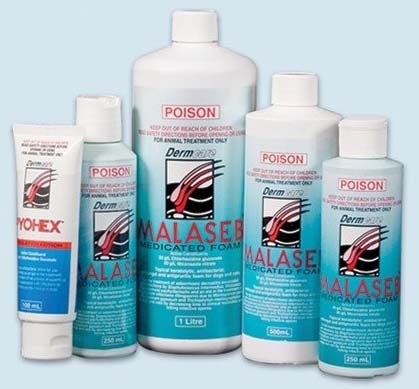 These products will start the treatment by cleansing your furry pals skin and fur then healing it with creams and lotions and even these products will help to stop the discomfort of irritated itchy skin. Such product is ideal for dealing all types of skin problems. If your pet has the tendency to bite or lick the skin of sore areas, by doing this he may exacerbate the skin problem. So, choose the product with bitter flavor to deter your pet from touching the wound. In summer, there are a number of annoying flies, mosquitoes and other biting insects which attack the pets. To prevent your pooch from this pest you need insecticides and fly repellent skin treatments products. You can get these products without any difficult in the market or online. These products are easy to use – as they come in spray-on-formula. You can just spray the fly repellent and insecticides on your furry pal and this formula will prevent and make sure that your doggy does not have to suffer from the biting insects. A good diet with full of nutrition is the key for healthy skin and for a thick and shiny coat. If your pet’s diet is imbalanced then the supplements can help in making it a balanced diet. the supplements are made up of ingredients such as Omega 3 and 6 fatty acids, these supplements help to boost your health of your doggy. The supplements can be added to your pooch’s food or give it directly. You will find the results within a weeks time. After reading this blog, hope you keep all the essential things in the pet care kit. 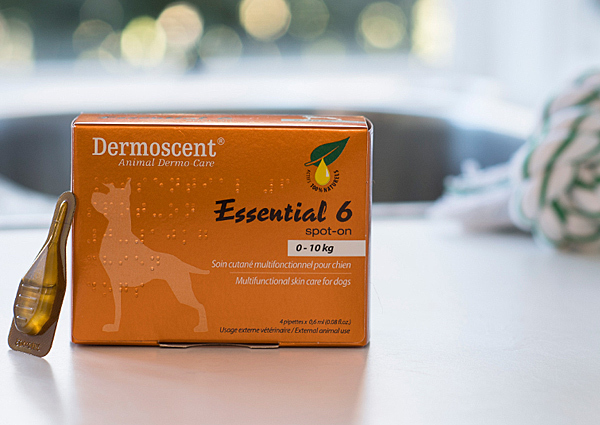 So that you can prevent your doggy from all the skin disorders. You can take the vets advice if he is really in critical condition.